If you loved Titanic, True Lies or The Terminator, you will agree that Bill Paxton kept it real. He was one of the most popular and highest-paid actors. Raised in Texas, the actor gained an early interest in acting taking up small roles in films one of which was as a punk thug in The Terminator. After a few projects, he became more interested in film and also discovered his love for music. Sadly, death took him away untimely but before his death, he established himself as one of the best. Paxton was born to Mary Lou and John Lane on May 17, 1955. He was raised in the Catholic faith which his mother practised. His dad was an actor and a museum executive. He also was successful in business as a distributor of lumber. After Bill Paxton made his film debut in 1975; taking up a few small roles in the early 1980’s, he explored other channels, directing several short films and music videos. One of his works was the music video for Barnes & Barnes’ song Fish Heads. He also appeared in the music video of Pat Benatar’s song Shadows of the Night in 1982. The same year, he launched his own musical band named Martini Ranch in collaboration with Andrew Todd Rosenthal. 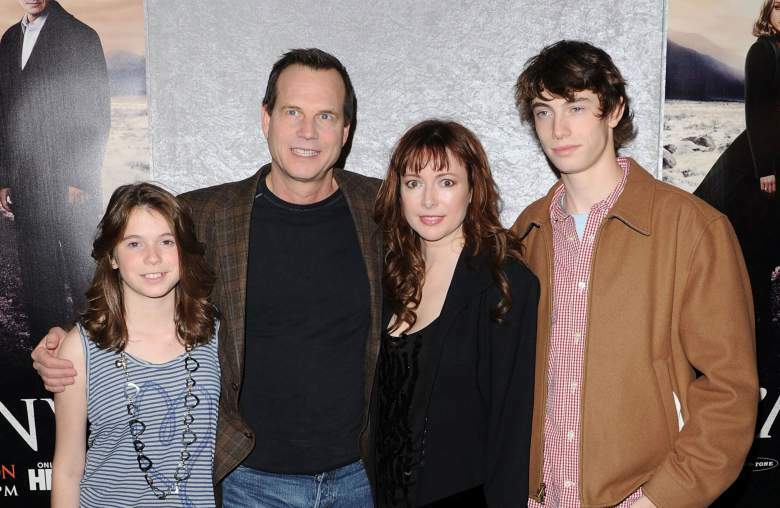 Paxton’s acting career would continue through the 80’s, 90’s and 2000s. He starred in The Terminator in 1984 and continued the successful partnership with director Cameron on the film Alien in 1986 for which he won the Saturn Award for Best Supporting Actor. By 1990s, he started landing more serious roles in successful films such as Titanic, True Lies, Apollo, Tombstone and a lot more. Rather than excelling only as an actor, Paxton expanded to music with his band releasing its only full-length album, Holy Cow in the late 1990s. Also around this time, he grabbed a lead role in the crime thriller One False Move and A Simple Plan. He also worked with Charlie Sheen in Navy Seals. 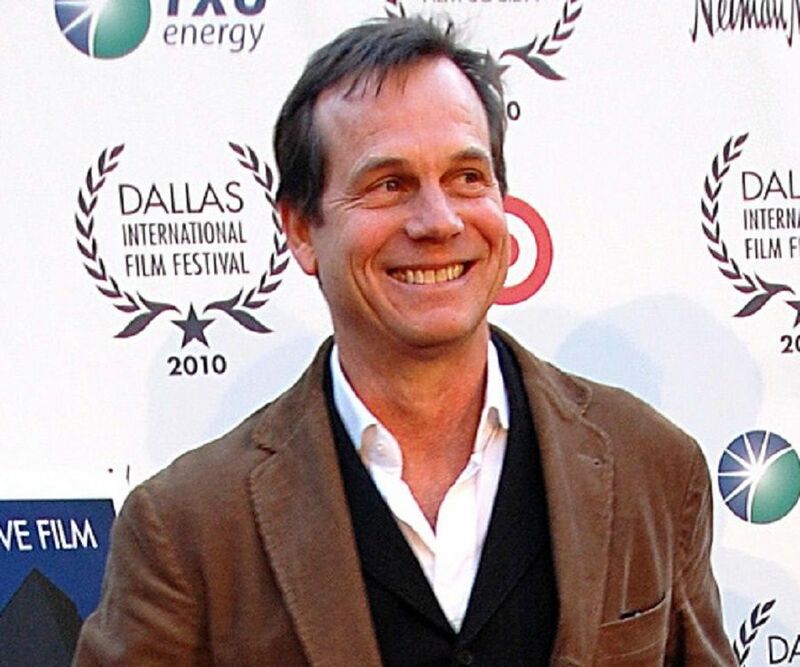 Returning as a director and actor, Paxton landed many roles in films and TV as his fan base grew. He starred in Game Ever Played and directed Frailty in 2001. He also had another project with Cameron on Ghost of Abyss. Bill equally made more TV appearances which include a lead role in HBO’s Big Love from 2006 to 2011. His performance in the show was met with three nominations for Golden Globe Award. At the end of his role in the show, he immediately joined the cast of miniseries Hatfields & McCoys which aired on History Channel. Similarly, he earned another award nomination but this time, it was an Emmy Award. More of the actor’s best-known roles around the time were in films like Agents of S.H.I.E.L.D, Training Day, Call of Duty, Advanced Warfare amongst others. At the time of his death, he had made up to 50 appearances in TV shows, films, music and had also voiced several works. Bill Paxton gave it all when it came to his career. He worked for 40 years consistently as a director, actor, and musician. It was only rewarding that his net worth was estimated at $40 million at the time of his demise. The world lost Bill, one of the great actors and music legends on February 25, 2017, at age 61. Stroke was cited as the official cause of his death. The stroke was said to have been instigated by complications following a heart surgery he did weeks before his death. Further reports claim that he had a rheumatic fever while growing up which damaged his heart valve, leading to his health issues. Recently, his family filed a case against the hospital that gave him care in his last days. According to the lawsuit, the surgeon opted for a high risk and unconventional surgical method which wasn’t his best field of expertise. They also said that the hospital was not very open about the risk of surgery and misrepresented some of the risks before the surgery. To them, these were the key cause of his complication and if it weren’t for those, his death would have been prevented. Paxton was survived by his wife of 30 years, Louise Paxton and two children; James and Lydia. It is worthy to note that Paxton married Kelly Rowan before Louis; their marriage lasted from 1979 to 1980.